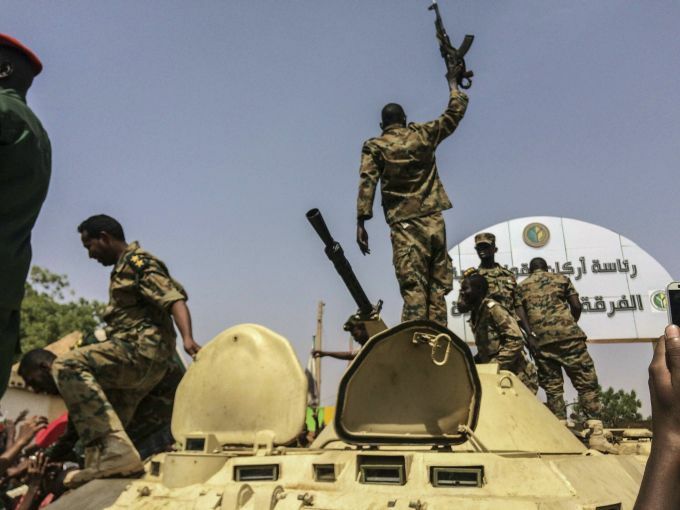 Khartoum: Sudanese forces celebrate after officials said the military had forced longtime autocratic President Omar al-Bashir to step down after 30 years in power in Khartoum, Sudan, Thursday, April 11, 2019. 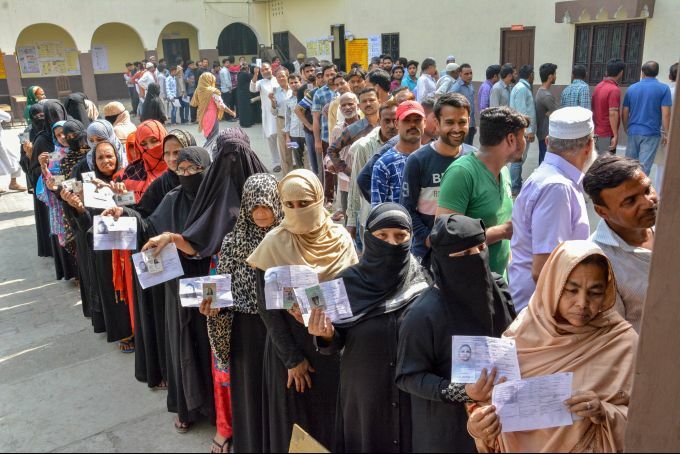 Muzaffarnagar: Women show their voter identity cards as they wait to cast their votes at a polling station, during the first phase of general elections, at Khalapaar in Muzaffarnagar, Thursday, April 11, 2019. Siachen: An army soldier casts his vote for the Lok Sabha elections as a Service voter, at Field Post Office in Siachen, Thursday, April 11, 2019. In a first-of-its-kind the Election Commission of India provided the facility to the troops deployed in far flung, remote and inhospitable terrain to download their ballot papers online, vote and forward the ballot papers to their respective Electoral Returning Officers through post. 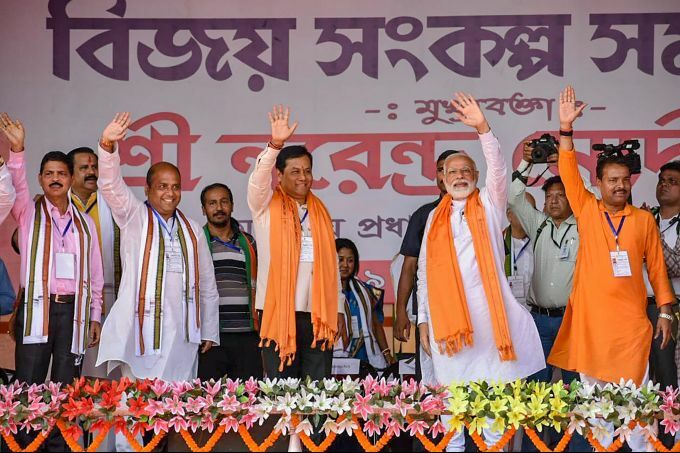 Silchar: Prime Minister Narendra Modi with Assam Chief Minister Sarbananda Sonowal and other leaders during an election campaign rally in favour of the BJP candidates for the Lok Sabha elections, in Silchar, Thursday, April 11, 2019. 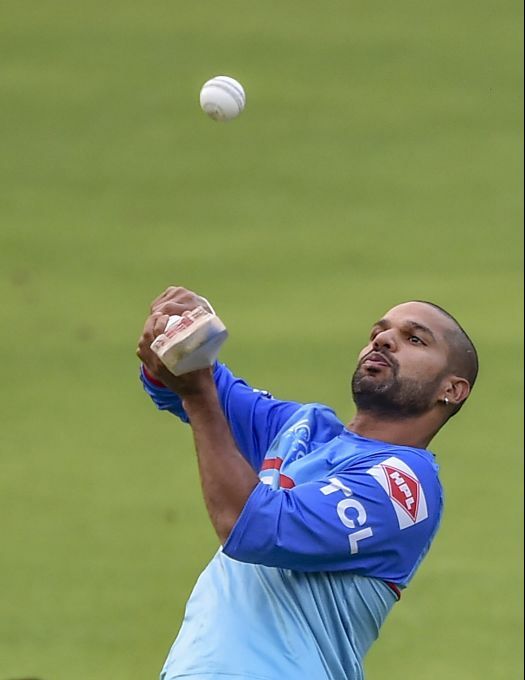 Kolkata: Shikhar Dhawan of Delhi Capitals during a training session at Eden Garden in Kolkata, Thursday, April 11, 2019. 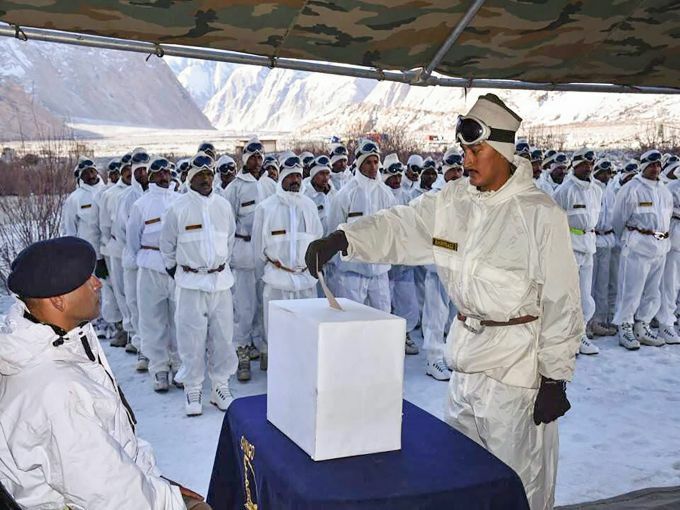 Siachen: Army soldiers queue up to cast their votes for the Lok Sabha elections as a Service voters, in Siachen, Thursday, April 11, 2019. 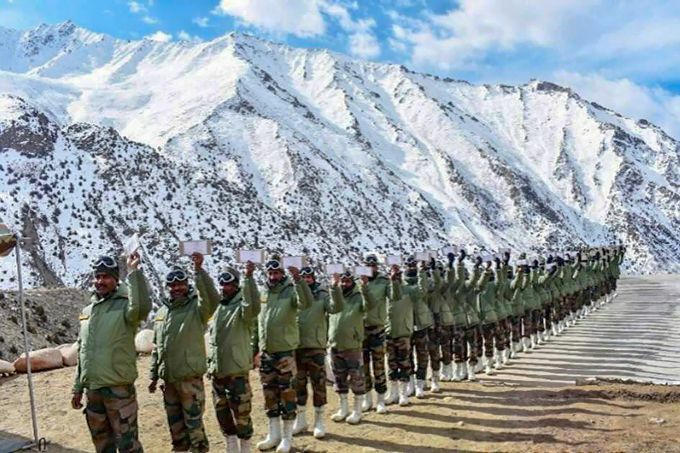 In a first-of-its-kind the Election Commission of India provided the facility to the troops deployed in far flung, remote and inhospitable terrain to download their ballot papers online, vote and forward the ballot papers to their respective Electoral Returning Officers through post.